The Pacific region executive/market president is one of this year's winners. Banks don’t have a lot of opportunity to differentiate themselves in a market crowded with competitors. Everyone’s under the same regulations; everyone offers the same products. 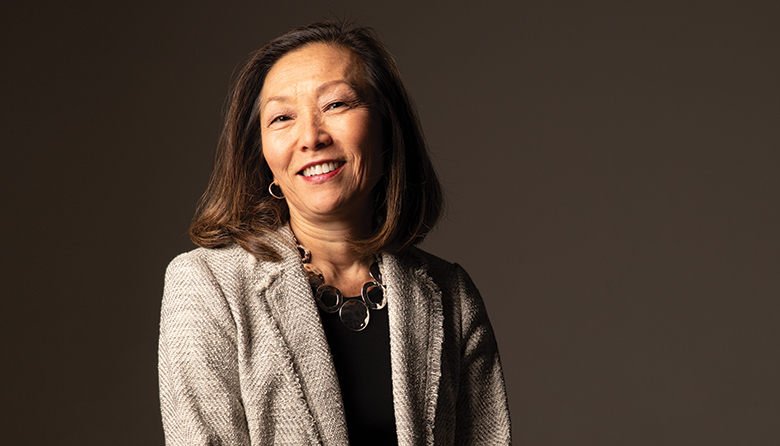 Standing out as a bank depends on the people dealing with the customers, and that’s what Carol K. Nelson has been focusing on in her four years at KeyBank as Pacific regional sales executive and president of the Seattle market. She has been a strong promoter of a corporate initiative known as Key Business Impact Networking Groups, which combine employees from across the organization with common interests, including women, military veterans, young professionals, African-Americans, Asians, Hispanic/Latinos, LGBTQA members and, most recently, people with disabilities. The groups help build collaboration across departmental lines. They’re also effective recruitment, development and retention tools for talented individuals. And they help leverage the bank’s community and philanthropic activities, since each group picks a nonprofit partner in which to contribute funding and volunteer time. Key, which operates 31 locations in Seattle, can’t be everything to every customer, but it can be very good in specific markets, such as middle-market business banking and consumer retail. The formula seems to be working; net revenue is up 40 percent over the past three years.